Much love from D @ Shivaay Delights! 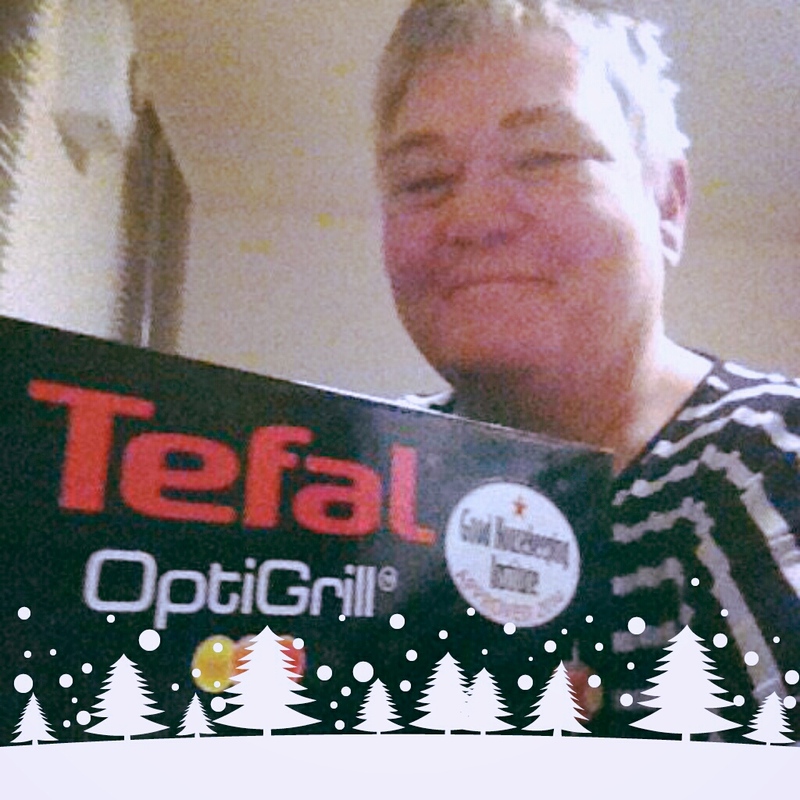 Shivaay Delights Facebook members chose their Tefal Optigrill winner! JACKIE HEATON from Manchester. 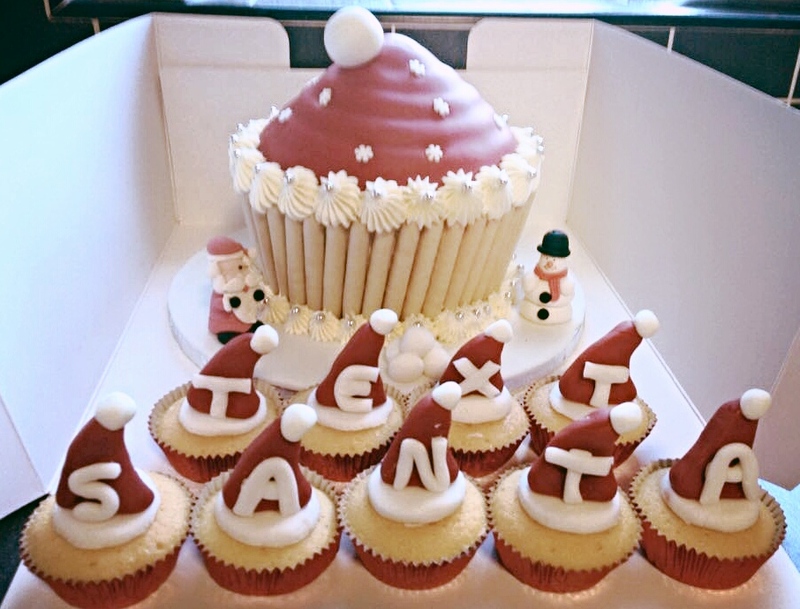 For her stunning text santa cake which she herself had made for charity and raised £120! One good turn deserves another definitely! A really BIG CONGRATULATIONS to Jackie! We all hope you enjoy your Optigrill, especially for Christmas with yor friends and loved ones! Thanks to all those who participated and for all Shivaay Delights friends who took the time to vote!